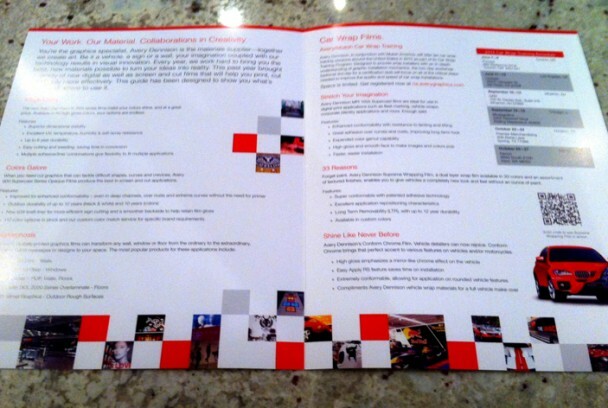 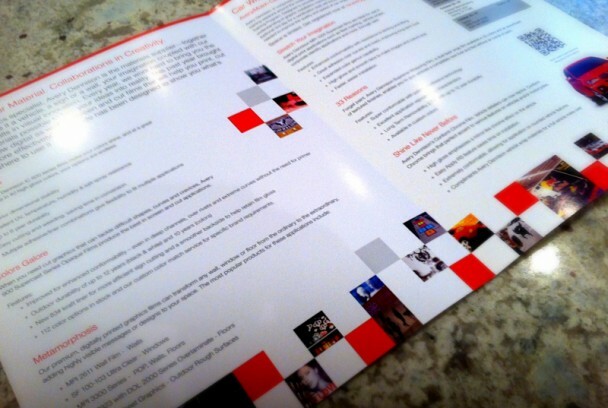 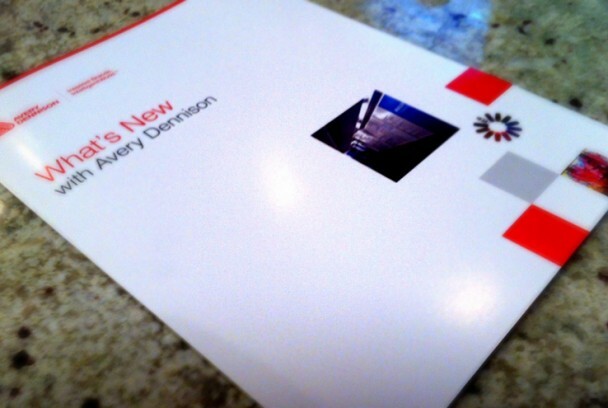 A brochure was in need for Avery Dennison to give to clients and give an annual overview more or less. 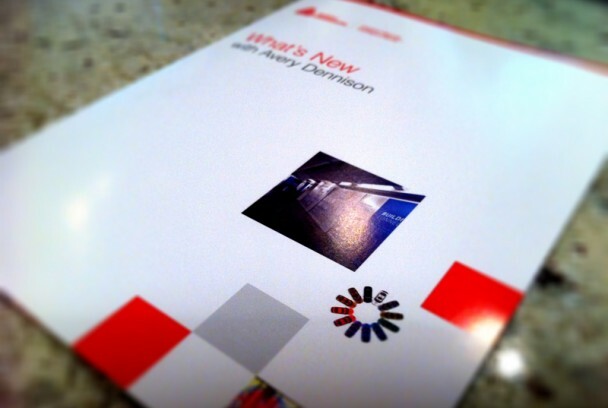 Avery has launched a variety of new products within the past year that have superseded anything else that they have had in the past and want their customers to take note. 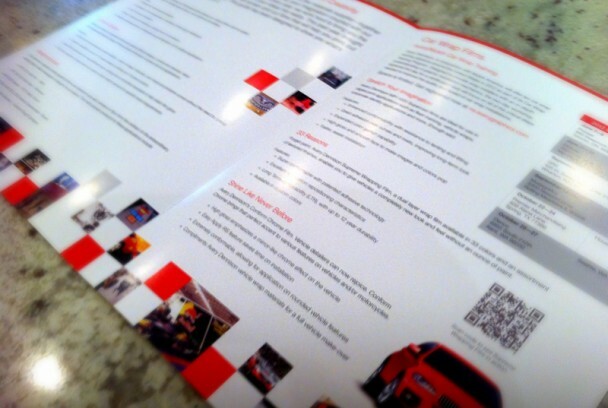 Designed under Topic Design Group.